​Videos will be responsible for nearly three-quarters of all internet traffic by 2017, potentially outpacing brands’ investment in them. E​arlier this year, Brafton reported that ​just ​70 percent of marketers are ​making video content a priority. ​The latest data ​suggests all companies should ​invest ​in video marketing if they want their target audience to click to their sites​ from across the web​. ​​According to data from Syndacast, videos will be responsible for 74 percent of all internet traffic by 2017. 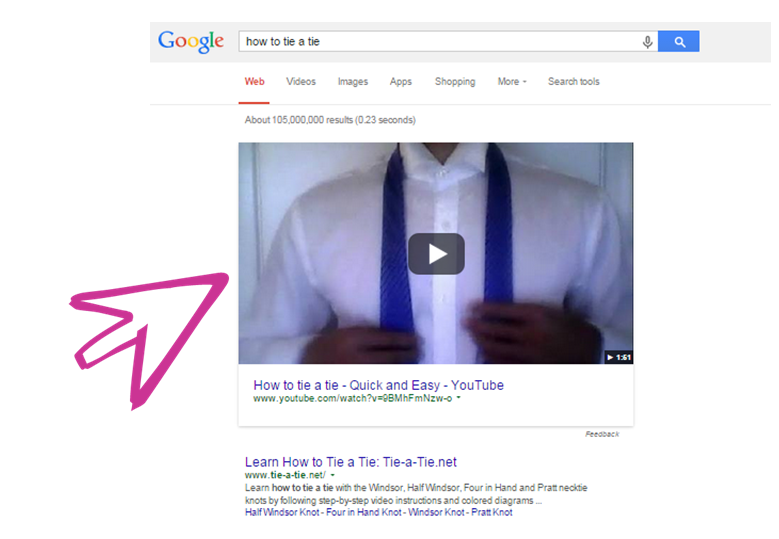 ​SERPs. ​Images may catch more search clicks ​than ​hyperlinks​ because ​they​ seems trustworthy​, more tutorial or even just more personal and friendly. Last year, Georgia Tech and Yahoo Labs conducted a study about Instagram success and found people are more likely to engage with images of human faces than other posts​. Pictures with faces are 38 percent more likely to earn Likes and 32 percent more likely to receive Comments. The bottom line? Images of people are bait for online engagement. “Faces are powerful channels of non-verbal communication. We constantly monitor them for a variety of contexts, including attractiveness, emotions and identity,” said Saeideh Bakhshi, of the Georgia Tech College of Computing Ph.D., who led the study. 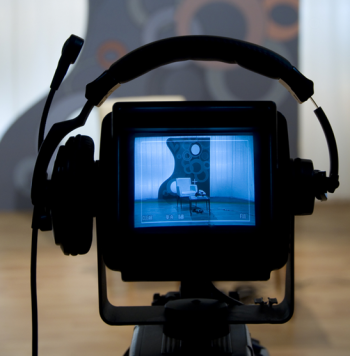 By producing videos, you let your audience in on your brand’s personality. When possible, choose thumbnails that put a face to the brand to build instant connections. ​M​any web users who want to be ​simultaneously ​entertained ​and ​educated​ prefer video content​ – as long as it doesn’t take more than a few minutes. ​Mobile web users have notoriously short attention spans, and even desktop viewers are unlikely to wait around for a long video to load if they even commit to watching it. The key to creating effective video content that ​drives traffic is a strategy for ​short, high-impact clips​​​. ​It’s a tall order when you must also pack personality into each video: ​People respond to formats that feel personal and accessible. ​​Video content that educat​es and entertai​ns yields the ultimate ROI.